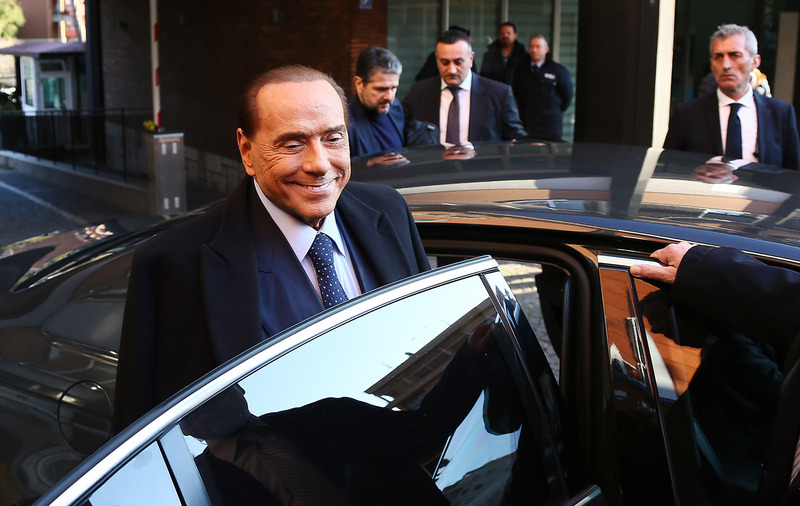 Italy: ‘Whoever Wins Won’t Govern’ – Sig Nordal, Jr.
February 14, 2018 Sig Nordal, Jr. The Italians go to the polls on March 4, and from outside, it might look as though there are major, exciting, and, above all, dangerous developments in the offing: the return of the octogenarian Silvio Berlusconi, the rapid rise of anti-establishment Five Star Movement, the ever more aggressive rhetoric of the xenophobic Northern League. Yet the perception among most Italians is that the political system is simply too dysfunctional and blocked for much to happen at all.